Who knew that one day you’d be thinking about your own milk production — a lot? (Besides us… we definitely get it.) Our organic Milkmaid Tea is a fragrant, comforting blend of organic herbs traditionally used to help support healthy breast milk production and promote healthy lactation. 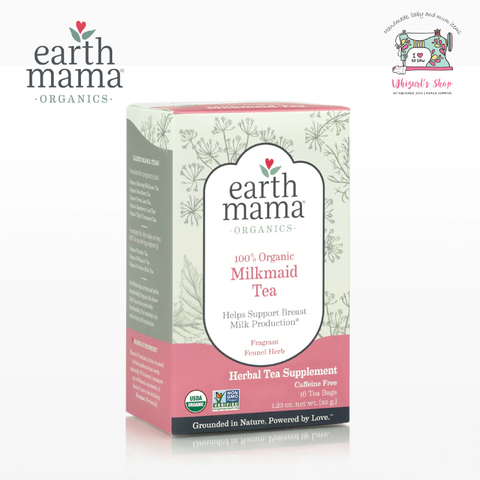 Tasty iced or hot, with fenugreek, fennel, milk thistle and other galactagogues (not space travel, which would be cool, but hey … breastfeeding is pretty cool too) — plus the power of nettle and raspberry leaf. Yes please! 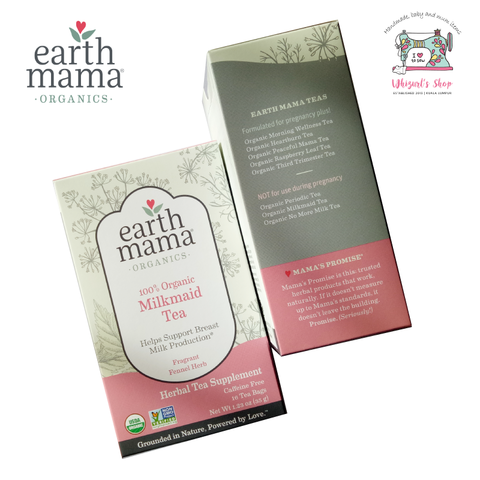 RECIPE: French Vanilla Chai with Organic Milkmaid Tea!